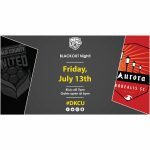 DeKalb County United vs Aurora Borealis – BLACKOUT Night! Come out on Friday, July 13th, as we take on United Premier Soccer League (UPSL) rivals and our arch nemesis Aurora Borealis. 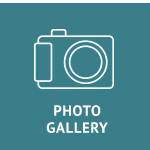 Kick-off is at 7 pm CST with gates opening at 6 pm!